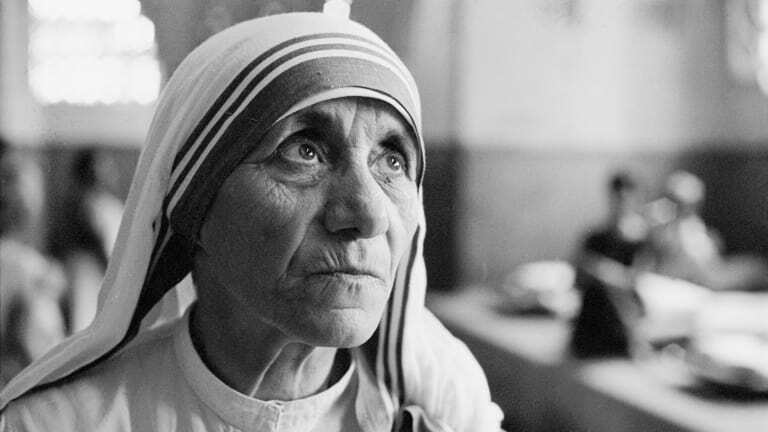 Two separate miracles of healing were credited to Mother Teresa after her death, which made it possible for her to be canonized as Saint Teresa. Mother Teresa spent most of her life trying to serve the sick and poor from her base in Calcutta. Following her death on September 5, 1997, many of her admirers and followers clamored for the nun to be named a saint in the Catholic Church. In 1999, Father Brian Kolodiejchuk was appointed as a postulator who would promote the case for her sainthood. This was an acceleration of the process, which would usually not begin until after a five-year waiting period had passed. Yet there was a requirement for sainthood that could not be waived: miracles. Until Mother Teresa was found responsible for two miracles that took place after her death, she could not be canonized as Saint Teresa. The two miracles attributed to Mother Teresa were ones of healing. But the Vatican requires more than someone shouting, "I&apos;m cured!" and thanking Mother Teresa to believe that a miraculous recovery has taken place. Cases of reported curative miracles are examined by the Catholic Church&apos;s Congregation for the Causes of Saints and a committee of medical specialists. If it can be shown the recovery fell outside the laws of nature with no scientific explanation, the prospective saint&apos;s intercession with God is considered to have brought about a cure. As the last step, the Pope gives his approval that a miracle occurred. A French girl who said touching a medallion from Mother Teresa healed ribs she&apos;d broken in a car accident — but this healing did not happen quickly enough to be seen as miraculous. A Palestinian girl recovered from bone cancer after seeing Mother Teresa in a dream — but the church waits for several years to ensure there is no recurrence in cancer cases, as a miraculous recovery will be permanent. In addition, an improvement in someone&apos;s condition, even if there&apos;s no medical cause for the amelioration, wouldn&apos;t fit the parameters for a miracle, as the healing should be complete. And a cure must be due to the intercession of Mother Teresa — so any recovery that involved prayers sent to other saints would not work. In 1998, Monica Besra went to a Missionaries of Charity home in West Bengal, India, as she had a fever, headaches, vomiting, and swollen stomach. She had begun treatment for tuberculous meningitis the year before. However, the medications she&apos;d taken — intermittently, depending on what her family could afford — hadn&apos;t kept a lump from growing in her abdomen (though some reports have described Besra as suffering from cancerous tumors, the growth could have been caused by tuberculosis). Surgery was deemed necessary, but Besra was too weak and unwell to undergo an operation. On September 5, Besra was praying in the Missionaries of Charity chapel when she saw a light emanating from a photo of Mother Teresa. 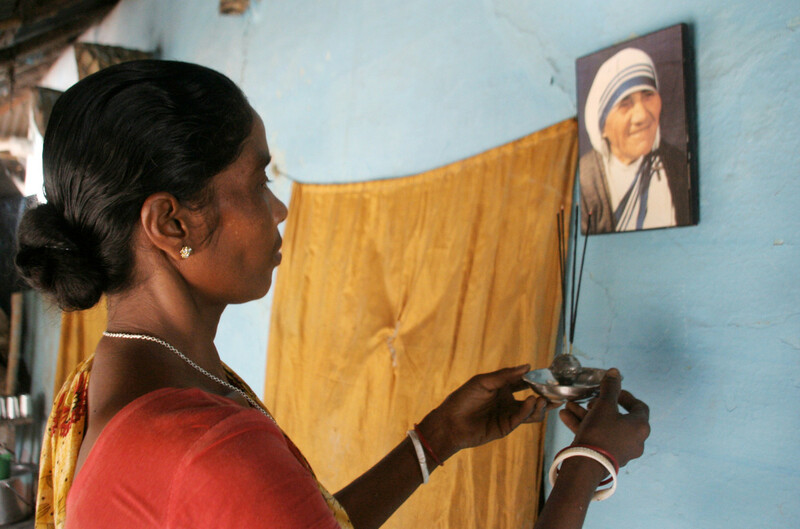 Later, a medallion that had touched Mother Teresa&apos;s body was placed on Besra&apos;s abdomen, and a sister said a prayer while asking Mother Teresa for help. Besra awoke early the next day to find her tumor had disappeared. Medical exams showed the abdominal mass was no longer there, and the doctors she&apos;d seen agreed Besra no longer required surgery. The theologians and medical experts who delved into the case found there was no earthly explanation for Besra&apos;s recovery. Her cure was therefore attributed to the miraculous intervention of Mother Teresa. This miracle was recognized by the Vatican in 2002. 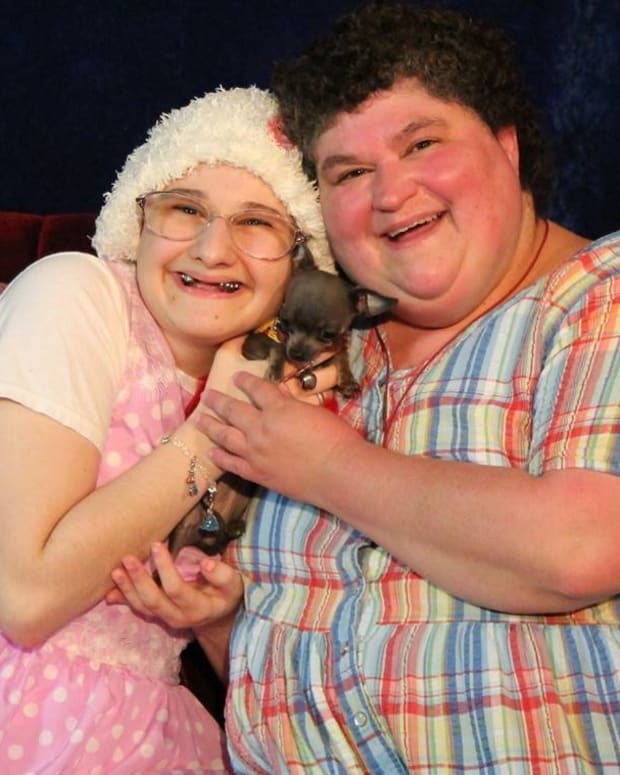 It should be noted that some doctors have disputed the inexplicable nature of Besra&apos;s recovery, saying she could have been cured by the medicine she&apos;d been taking. However, apparently, medication could not have caused the mass to go away as quickly as it did. Also, Besra&apos;s husband has been reported as saying there had been no miracle, but he later stated he&apos;d been misquoted. In 2008, Brazilian Marcilio Haddad Andrino was close to death. An infection had left his brain with abscesses and accumulating fluid, and his worsening condition made him fall into a coma. His wife, Fernanda, prayed to Mother Teresa for help. 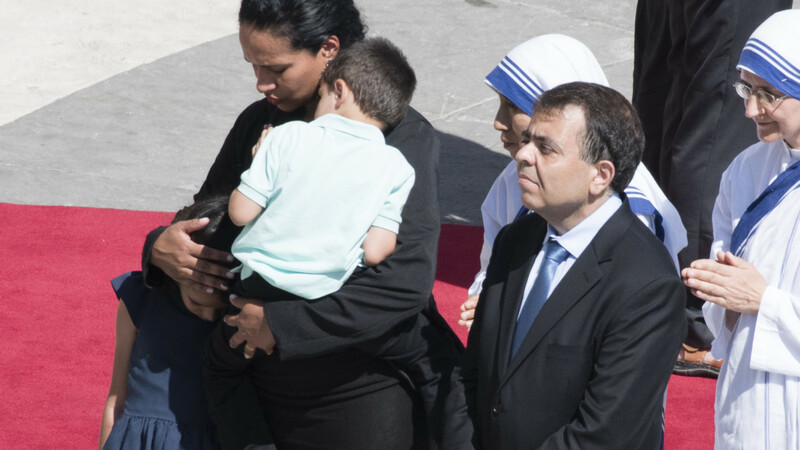 A priest gave Fernanda a relic of Mother Teresa when the couple got married and she "put the relic on Marcilio’s head, where he had the abscesses. I recited the prayer of beatification and also what came from my heart." As before, the Congregation for the Causes of Saints and a medical committee examined the case. No medical explanation was discovered for how Andrino had been cured. In 2015, his recovery was deemed to be Mother Teresa&apos;s second miracle. Pope Francis recognized this in December of that year. Under Vatican law, the first miracle attributed to a candidate for sainthood means beatification can be conferred. 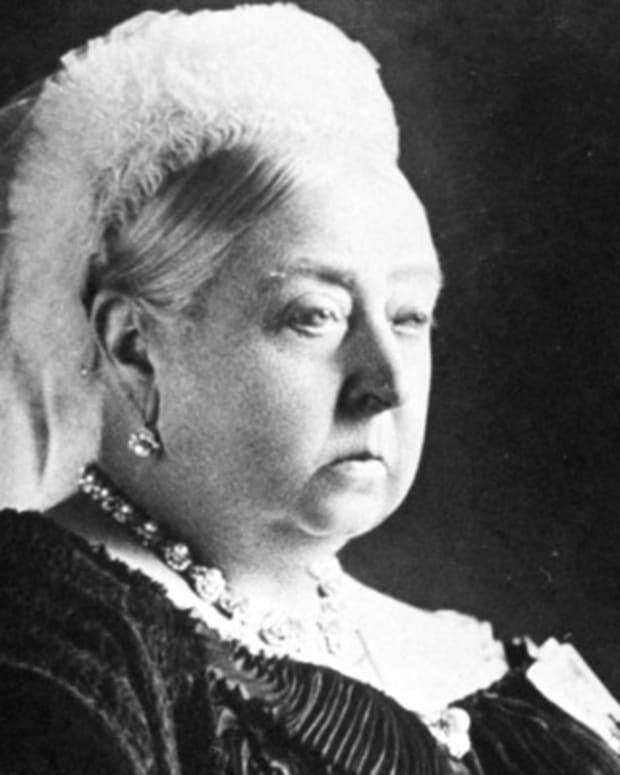 If a second miracle follows, canonization and entry into sainthood can take place. Recognition of her first miracle resulted in Mother Teresa&apos;s beatification in 2003. She was canonized on September 4, 2016, as Saint Teresa of Calcutta. 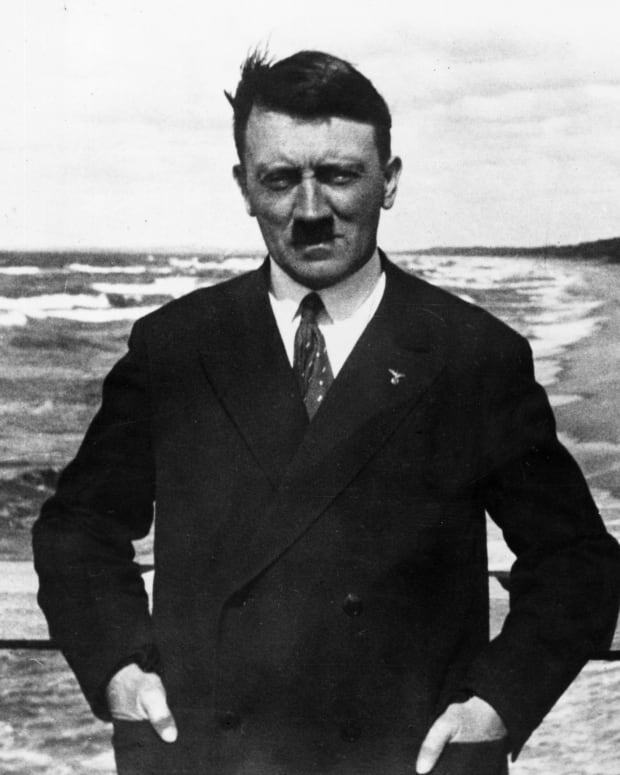 Klara Pözl Hitler was devoted to her son Adolf, and theirs was one of the few close relationships in Hitler's life. 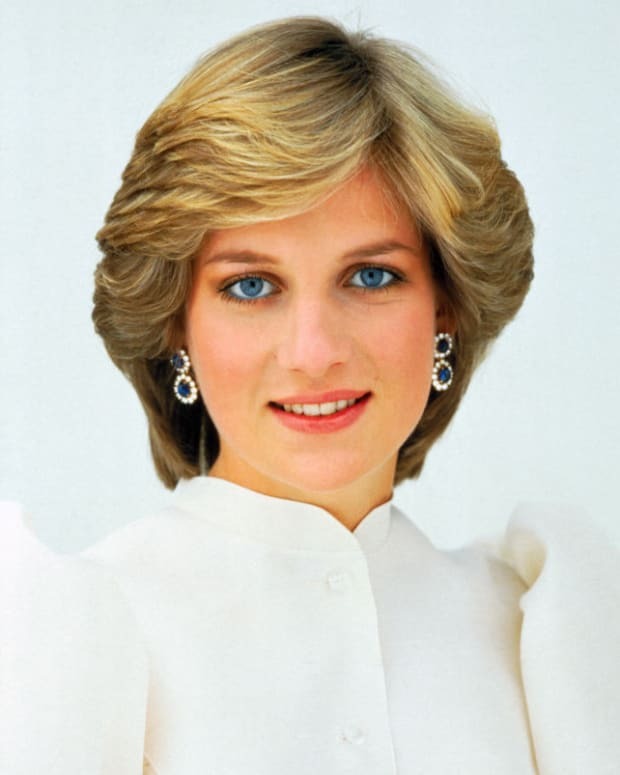 We take a look back at the final chapter of Princess Diana's life before her untimely death at age 36. 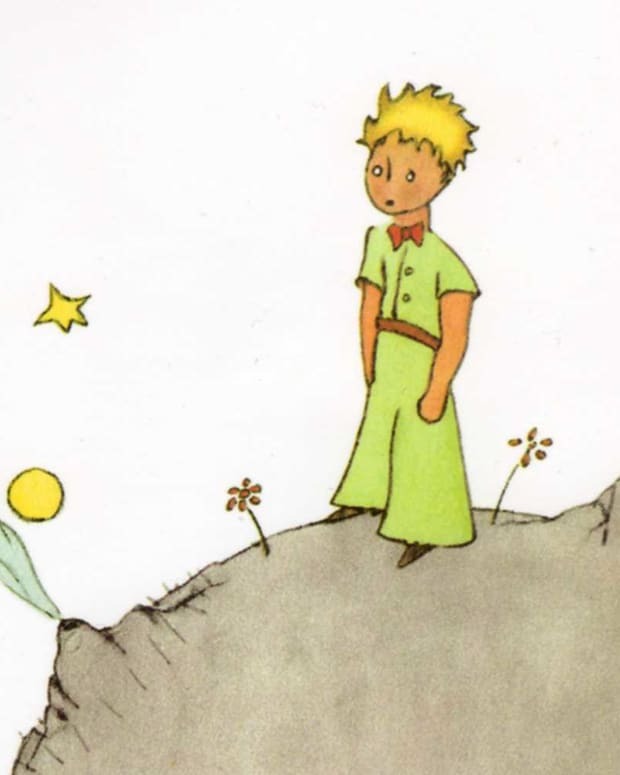 A look at the adventurous life and mysterious death of Antoine de Saint-Exupéry, author of The Little Prince. 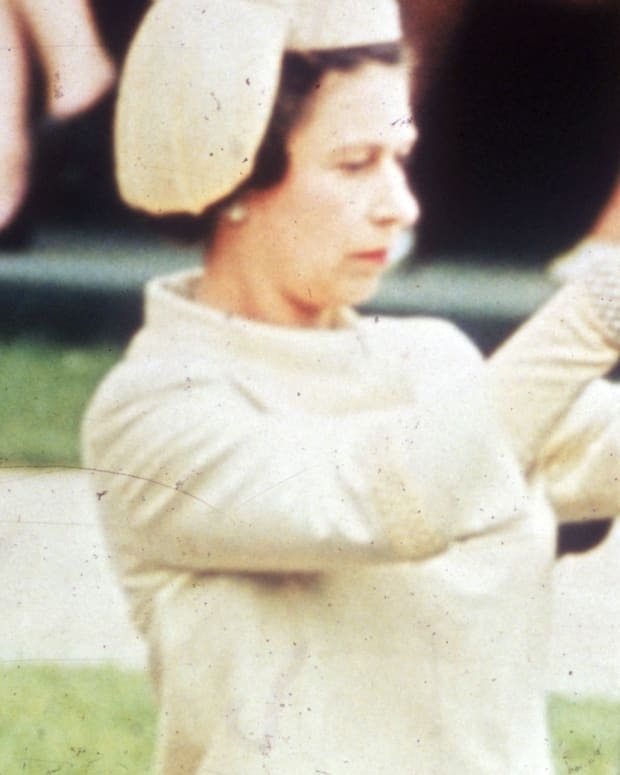 Princess Margaret was a royal rebel who followed a different path in life than her sister, who ascended the throne. 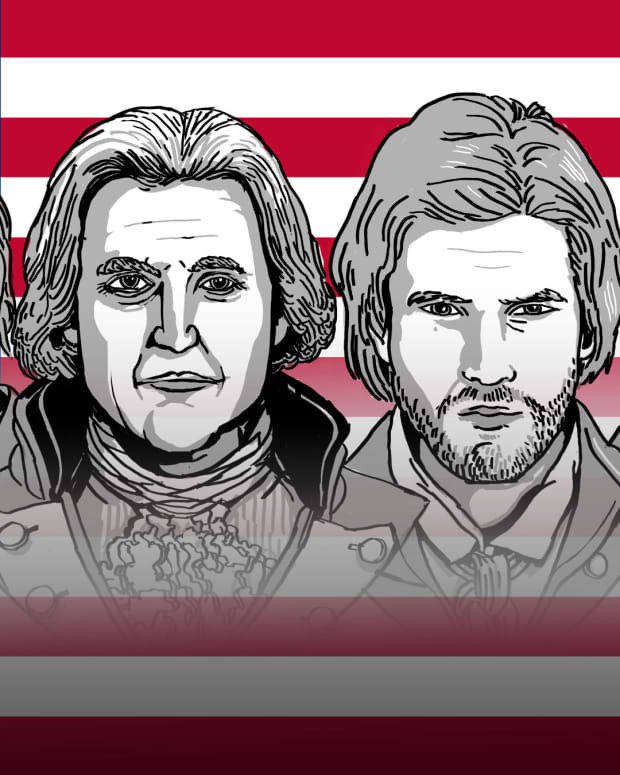 One is an American political dynasty. 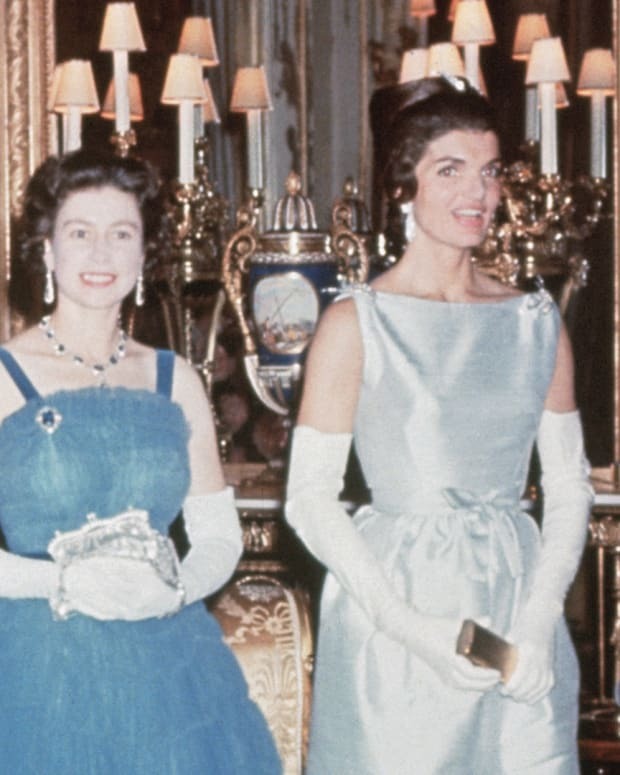 The other is British royalty. Though from different worlds, their lives have been intertwined for decades. 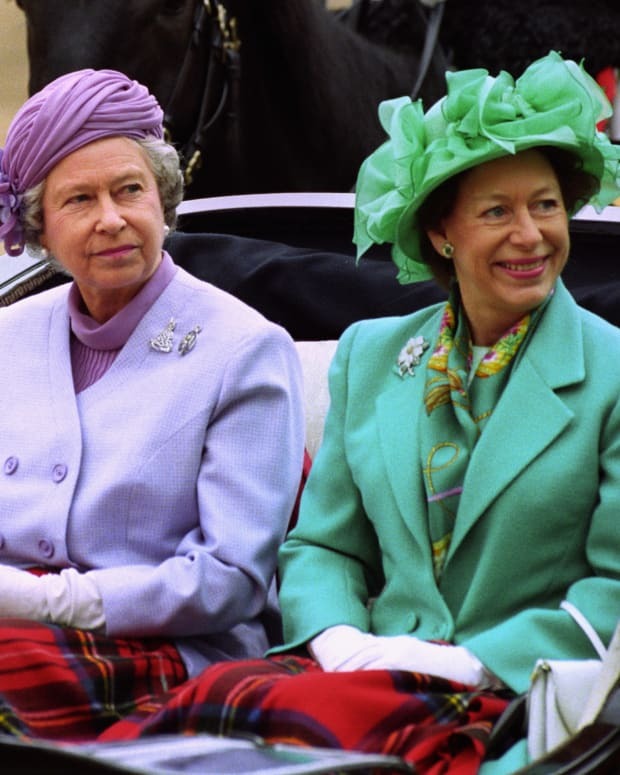 As Queen Elizabeth II continues her reign as the longest-running monarch, her children, grandchildren and great-grandchildren patiently wait to follow her footsteps.